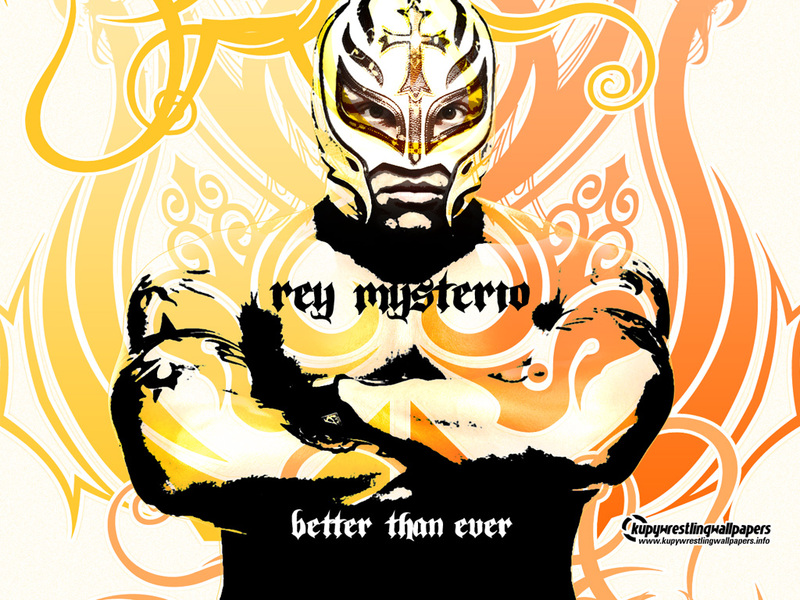 Rey's Back. . HD Wallpaper and background images in the Professional Wrestling club tagged: rey mysterio wwe wrestling wrestler.